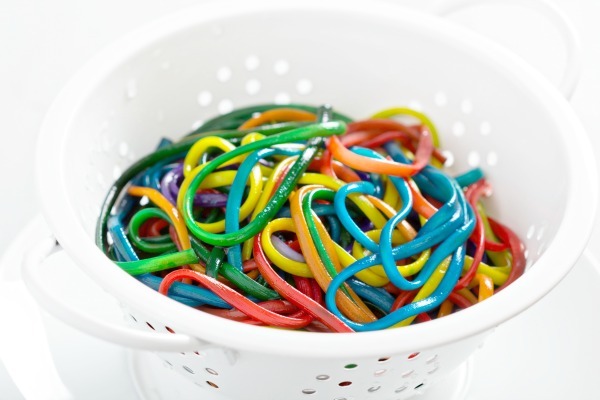 Explore the weather in a unique and fun way with this tornado experiment for kids! 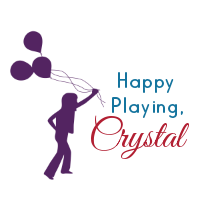 My girls had so much fun with this, and you most likely have everything needed already on hand! 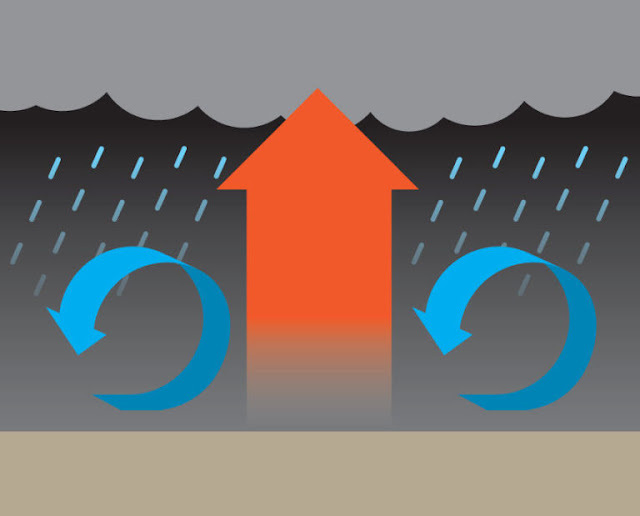 Begin by discussing storms, tornadoes, and how they form. 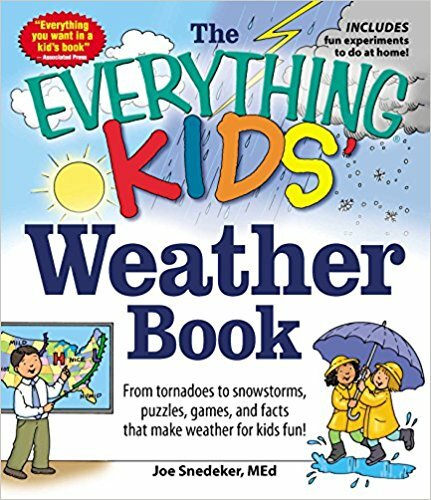 We read a few books about storms and tornadoes. 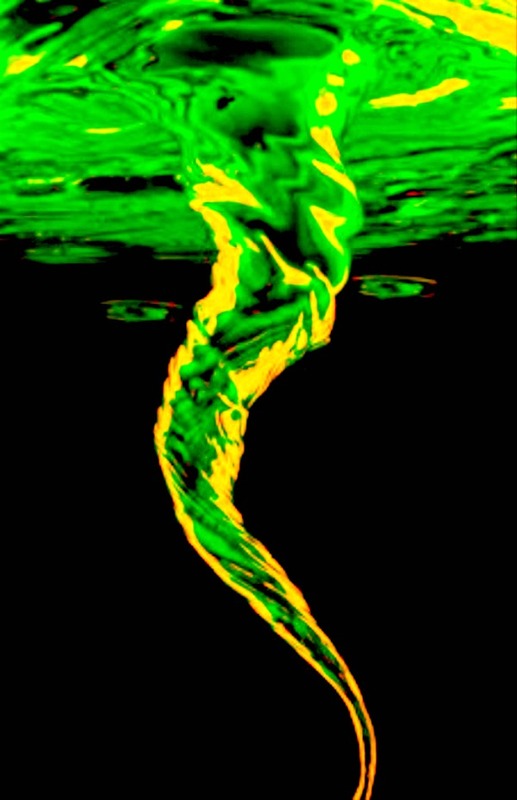 Then, we set out to make a glowing tornado! Note: For the best effect you will want to use a blacklight for this activity. My girls love using these super cool flashlights. 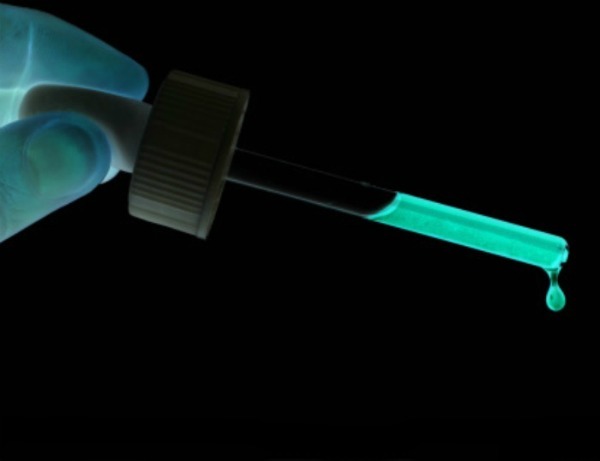 We also have a blacklight fixture that we often use. If using a blacklight I also recommend these uv-safety glasses. My girls love wearing them, and they will protect kids eyes if (or shall we say when) they shine the lights at each other. 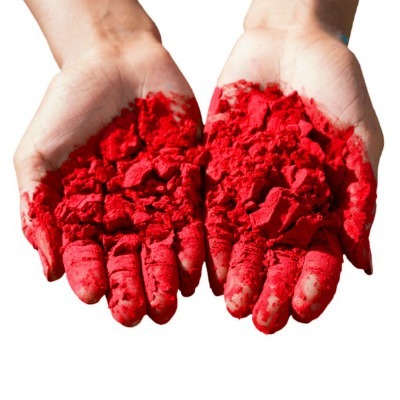 Begin by having kids mix a tiny amount of glowing paint with very warm water until the paint is dissolved. Set this aside. 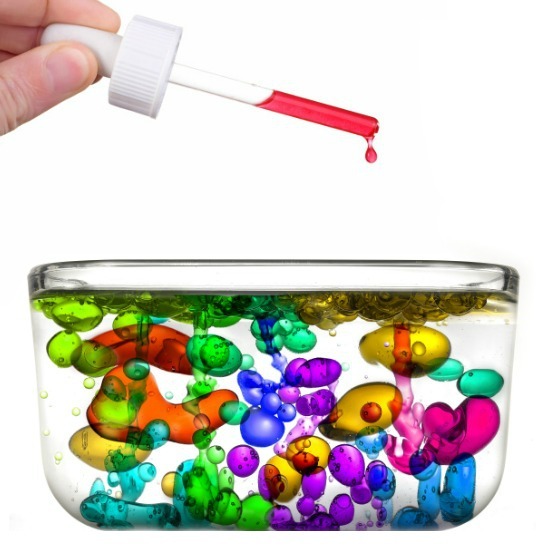 Have kids fill an empty glass jar with water, leaving about an inch of room left at the top. Seal the jar, and the fun can begin! My girls had lots of fun exploring with their glowing tornadoes, and of course we ended up making several- they just had to make a variety of colors! 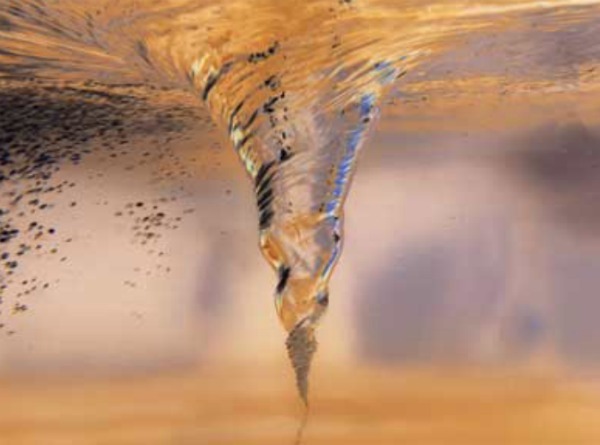 This was a simple experiment that allowed my girls to visually explore tornadoes and how they form in a way that was safe. Besides that, I mean come on? 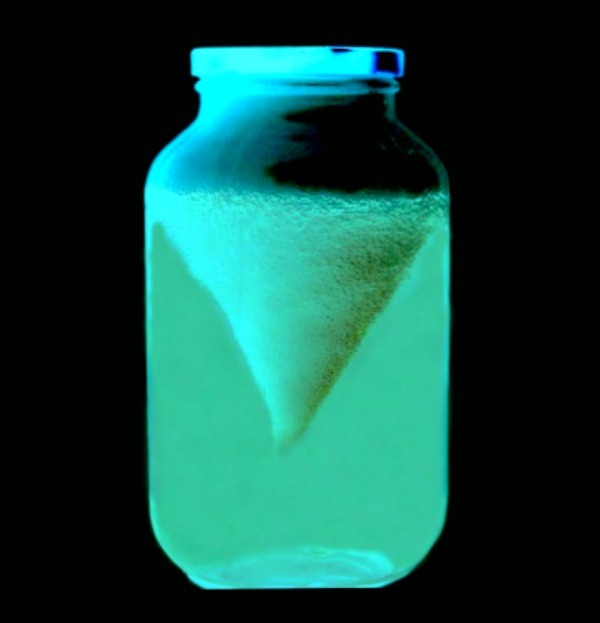 How does the tornado form in the jar? As you twist the jar the water inside is pulled due to gravity and friction. The fluid toward the inside of the jar takes longer to be pulled, but eventually both the glass jar and the fluid are spinning as you rotate the bottle. 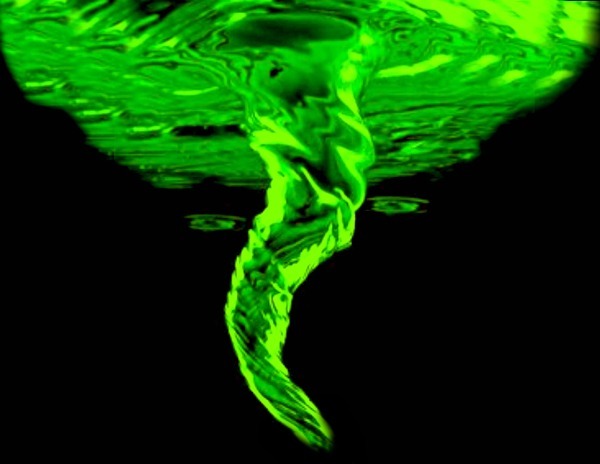 When you stop rotating the jar the fluid inside keeps spinning, creatng a vortex just like a tornado. 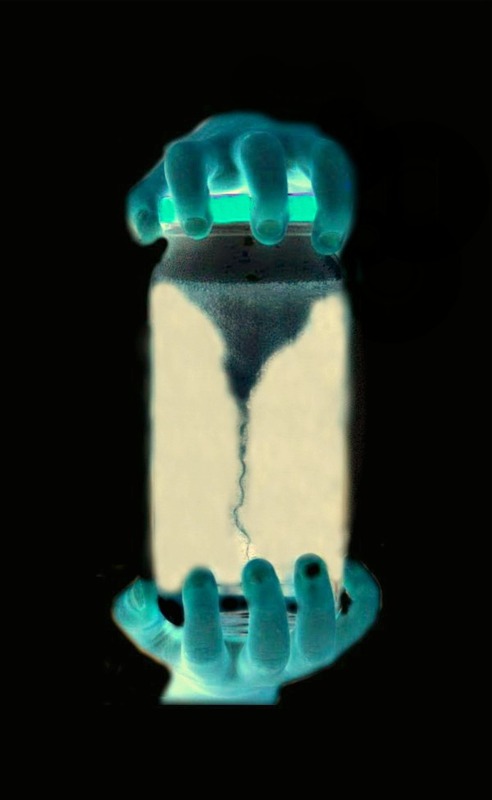 Read more on how the tornado forms inside the jar. 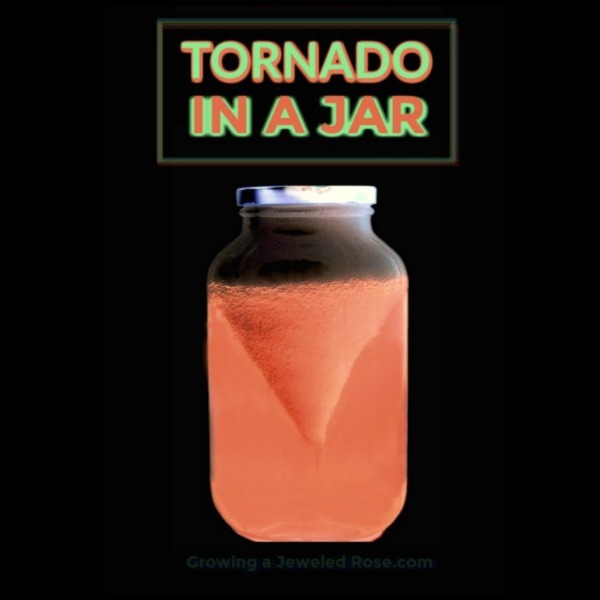 How does the tornado in a jar represent a real tornado? 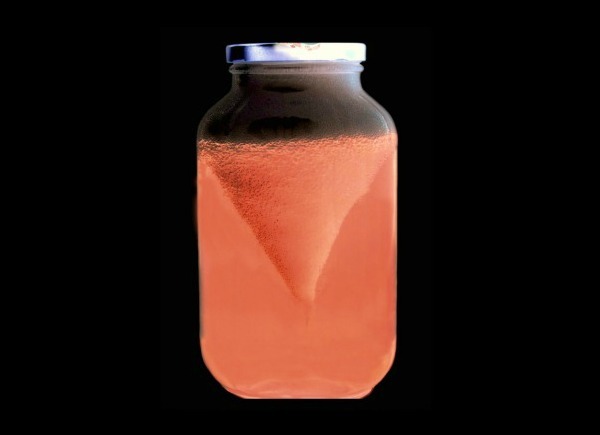 The vortex created in the jar is created in a similar way to how a tornado is formed in nature. 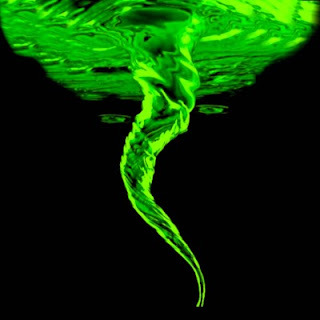 Here is a step-by-step description of how tornadoes form if you are interested in diving further into the science behind this experiment. A wide selection of books to go along with this experiment can be found on Amazon here.